All motorsport enthusiasts can look forward to another highlight in the 2019 motorsport season: Team SPS automotive performance will compete in all planned races of the Michelin Le Mans Cup! The Michelin Le Mans Cup enters its fifth season with a large starting field of 10 GT3 and 22 LMP3 and therefore bringing action to various racetracks in Europe. A total of 6 race weekends on top race tracks such as Le Castellet, Spa-Francorchamps and Monza are on the agenda. As an absolute highlight in the calendar, the series is part of the programme of the 24 Hours of Le Mans. 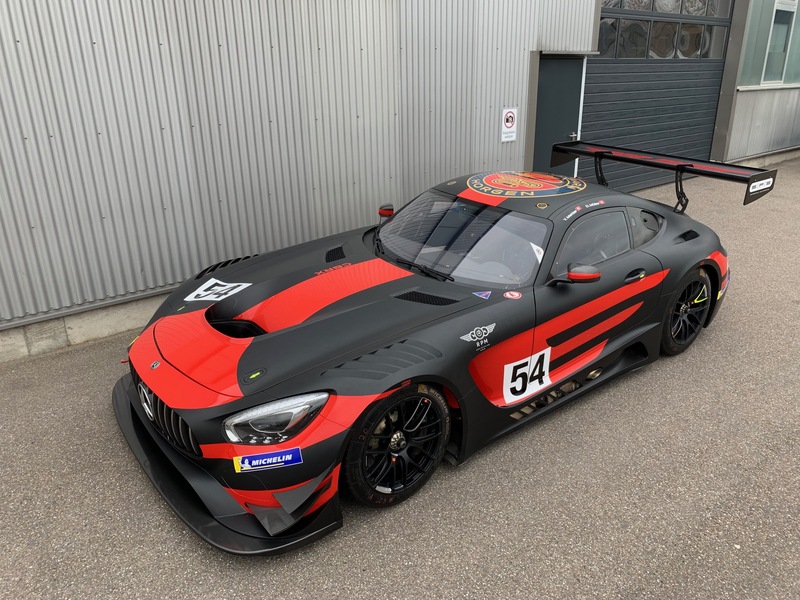 For this action-packed series, the SPS automotive performance team from Obersulm is bringing a Mercedes-AMG GT3 with starting number 54 onto the track. The cockpit is shared by the driver duo Dexter Müller and Yannick Mettler. With this set-up, the SPS automotive performance team will be the first German team in the GT3 field to participate in all the races of the Michelin Le Mans Cup. Also at these events we will report live from the venue on our social media channels!